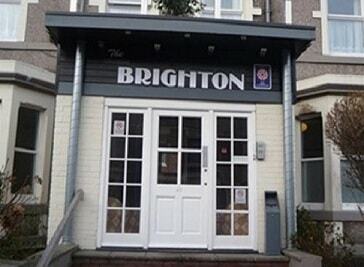 The Brighton B&B is a two star, well established guest house offering good value for money accommodation. 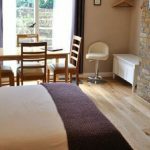 It is situated within 15 - 20 minutes walking distance of the city centre with good transport links to all nearby attractions. 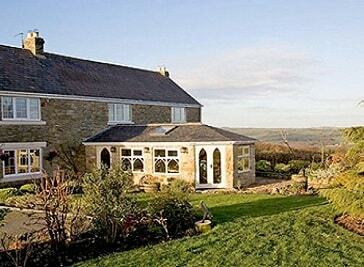 They take pride in offering excellent facilities at very competitive prices. 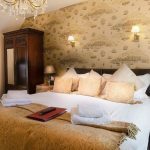 Alexandra Guest House is a high-standard 3 Star property which is conveniently located in the heart of North-East England. 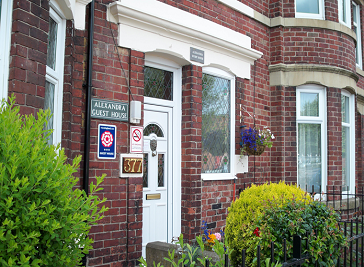 The house is ideally located, offering short travelling distances to local must see attractions including The Baltic Centre for Contemporary Arts, The Sage Gateshead, Saltwell Park, The MetroCentre and the City of Newcastle.